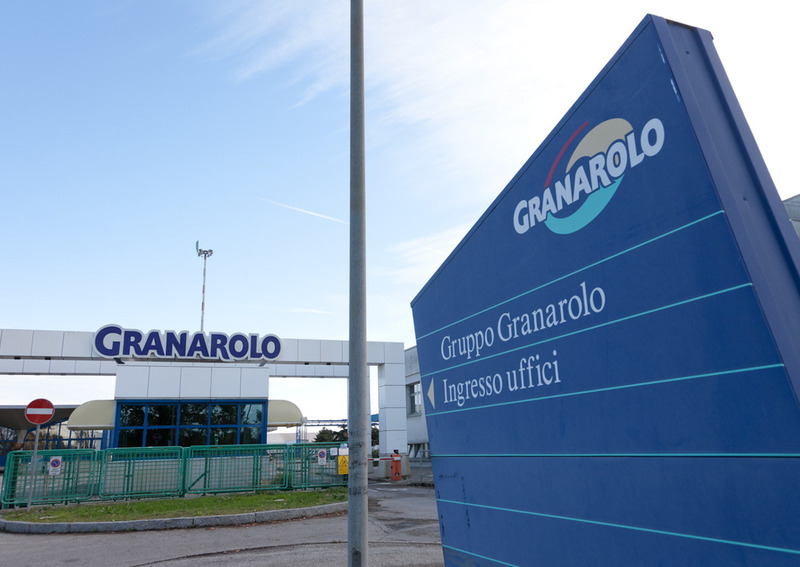 Italy’s leading dairy group Granarolo SpA acquired 33.47% of Venchiaredo SpA, increasing its shares from 24% – held since September 2017 – to 57.47%. Venchiaredo, based in Ramuscello di Sesto al Reghena (Pordenone), is a Friulian dairy company specializing in the production of stracchino cheese. It can boast 80 employees and a turnover of 26.9 million euro (end of 2018, up 18% on 2017). It processes 36 million litres of milk per year, including standard (60%), organic (30%) and high quality (10%) milk. In 2018 Venchiaredo produced 6,800 tons of stracchino (+ 21.4% vs 2017).